Autumn is ripe with vibrant colors and scenery. One of the more vivid sights this time of year are the bright, orange pumpkins that adorn walkways and front porches of homes and businesses. Not only are pumpkins ideal for decorating, but they’re also great to eat. Some people who plan to carve jack-o-lanterns mistakenly believe the same type of pumpkin can be used in their favorite recipes. But what carving pumpkins have in visual flair, they usually lack in flavor and substance. Instead, would-be pumpkin cookers should look to other varieties if they plan to serve pumpkin on the menu. Pumpkins are available from September through December, but they peak in October. Many smaller pumpkins are better and sweeter for cooking. 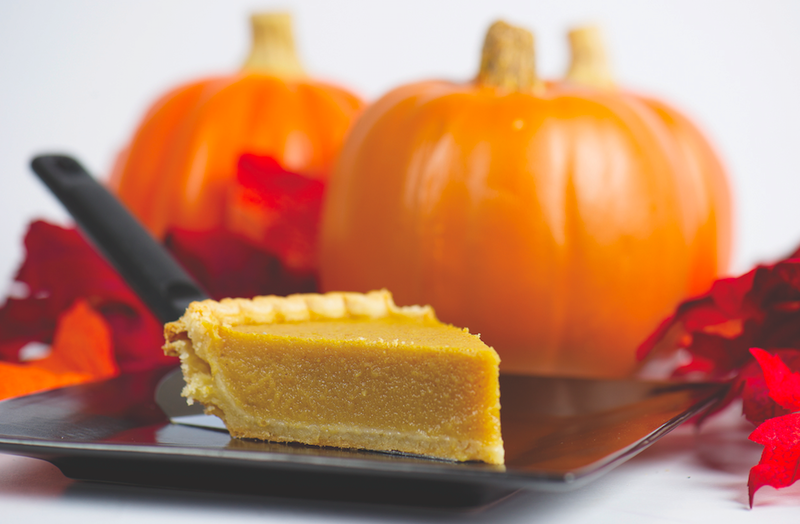 Mini pumpkins, sugar, cheese, and pie pumpkins are varieties commonly used in recipes. The big jack-o-lantern pumpkins have stringy, watery flesh and will provide little to no pulp for cooking. Select a pumpkin as you would any other type of squash. Look for a firm pumpkin with no bruises or soft spots. The pumpkin also should have a deep orange color. Store pumpkins in a cool, dark area until ready for use to prolong freshness. Wash the exterior of the pumpkin in cool water before cutting to remove any dirt and bacteria on the surface of the pumpkin so it won’t be transferred to the pulp of the pumpkin. Slice the pumpkin in half and remove the seeds and any stringy material. Rinse and save the seeds for planting or roasting. Put the pumpkin pieces in the microwave to cook or you can steam or bake them until the pulp is soft and the pumpkin falls off of the skin. Cool the pumpkins, then puree the pulp until it’s smooth. You may want to strain the pureed pumpkin with a cheese cloth to remove any excess water before using in a pie recipe. Baked breads may benefit from the extra moisture. Pumpkins are a great source of dietary fiber, vitamin A, vitamin C, riboflavin, potassium, copper, manganese, vitamin E, thiamin, niacin, vitamin B6, folate, iron, calcium, magnesium, and phosphorus. They’re also low in fat and calories. Pumpkin puree can replace the oil in some baking recipes, much as you would use applesauce.